Apple's ambitious TV guide still lacks the biggest source of subscription streaming video. 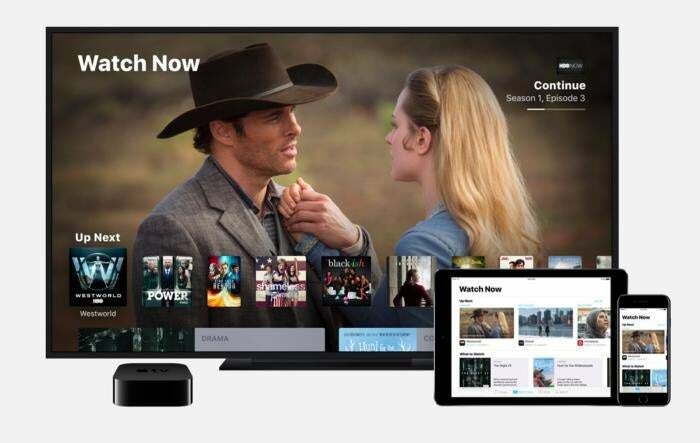 Apple CEO Tim Cook spent less than two minutes talking about Apple TV during the company’s WWDC keynote this week, but that was enough time for two revelations: First, Apple’s TV guide app now pulls in movies and shows from more than 50 streaming video sources. Second, Amazon Prime will become one of those sources when Amazon launches an Apple TV app later this year. 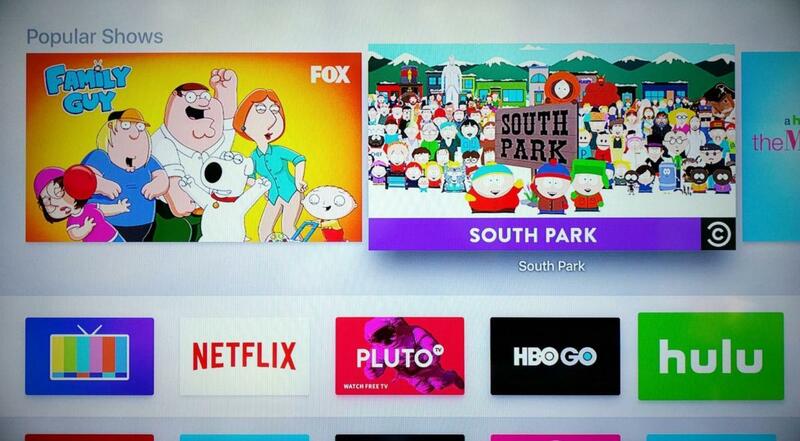 Apple’s TV app, which arrived last fall, is supposed to solve streaming video’s “what to watch” problem. Instead of making people bounce between apps, it provides a central hub where users can catch up on their favorite shows and get recommendations on more things to watch. 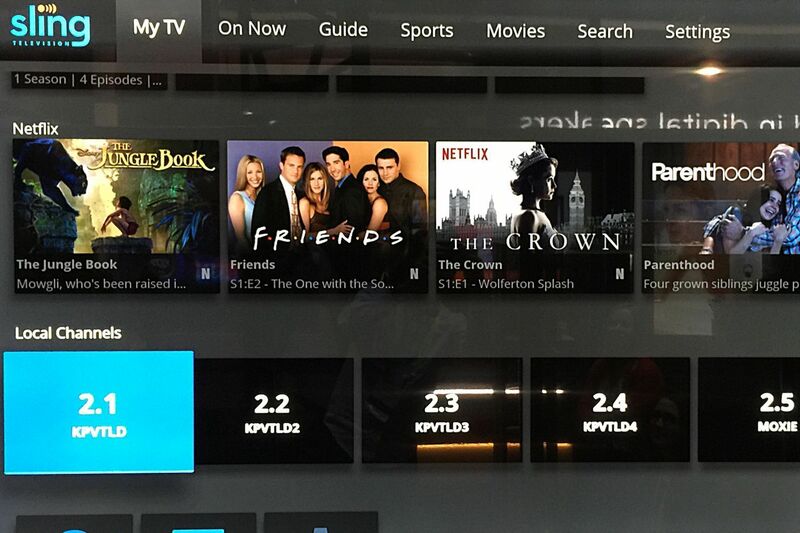 The TV app worked with 37 content sources at launch, and the list has grown by about 15 apps since. All of which makes the absence of Netflix ever more conspicuous. Although Netflix offers an Apple TV app, it doesn’t support Apple’s TV app. (I wish Apple’s app had a more distinct name, like Guide or Watchlist, but that’s another story.) Without the most popular subscription streaming service, Apple’s ambitious plan for a unified TV guide doesn’t feel complete. Why isn’t Netflix on board? I have some theories. Netflix is notoriously protective of how and where its content shows up outside of its own app. In general, the company has embraced the concept of system-wide search, allowing Apple TV, Roku, Amazon Fire TV, and Android TV to index the Netflix catalog and list search results alongside other apps. System-wide browsing is a different story. 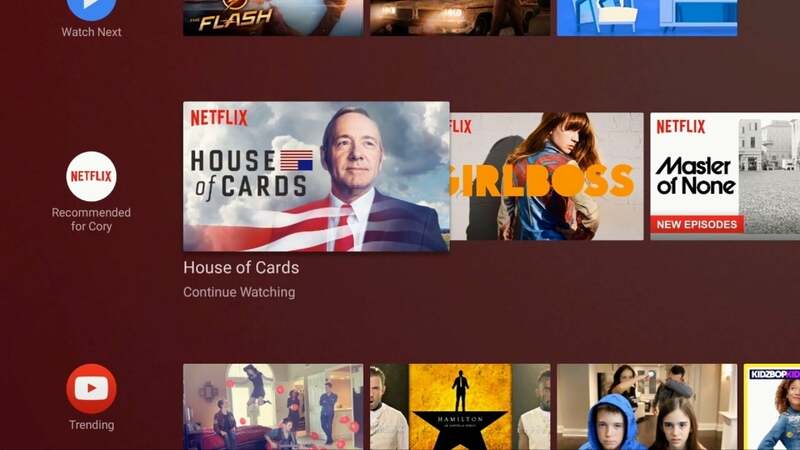 Netflix currently offers a row of recommendations on the home screen of Amazon’s Fire TV devices, and a similar row will be available on Android TV devices—such as the Nvidia Shield TV—with the Android O update coming this fall. Netflix offers a recommendations row in the Sling TV app on the AirTV Player, too, which appears alongside streaming cable and over-the-air-channels. Netflix recommendations are coming to the home screen on Android TV devices. On the other hand, Netflix doesn’t support Roku Feed, a universal watchlist that alerts users to new episodes of favorite shows, new content from favorite actors, and price drops on movies. Nor does Netflix support Apple’s TV app, which rolls a watchlist, recommendations, and genre-based browsing into a single menu system. I suspect the reason for the distinction comes down to control and branding, with Apple taking too much of the former, and not offering enough of the latter. On Fire TV, Android TV, and AirTV, Netflix recommendations appear in their own row, apart from anyone else’s content, and with clear Netflix labeling. There’s never any confusion about whose catalog you’re browsing, and navigating to other sources requires a deliberate move onto a different set of content tiles. By comparison, Apple’s TV app mashes disparate sources into a single menu, with only a small logo in a corner of the screen to tell them apart. The Air TV Player gets a row of Netflix suggestions within the Sling TV app. Just as importantly, Netflix controls everything that appears in those rows. The recommendations are similar to those that appear on Netflix’s own home screen, which uses algorithms to suggest new releases, trending videos, and recently watched programs. Keep in mind that Netflix has hyped the importance of its own algorithms for years. In 2014, then chief product offer Neil Hunt shared a vision for eliminating the grid of movies and shows, and instead serving the three or four choices that users are most likely to pick. CEO Reed Hastings reiterated that goal at the CES 2016, and again during the Code conference last week. But Netflix’s vision might be at odds with Apple’s. Apple’s TV app doesn’t even guarantee a particular space for any given content source, let alone one where Netflix can serve its three or four best suggestions. Oddly enough, Netflix does have a place for suggestions outside its own app on Apple TV. It’s part of the old home screen, the one Apple replaced by default with the new TV app, which is still accessible by double-clicking the remote’s home button. The oft-ignored spotlight row on Apple TV pulls in content from your five favorite apps. From there, if you move the Netflix icon into the top row and highlight it, the upper adjacent row of large thumbnails will become recommendations. It’s not unlike the row of Netflix recommendations that appear on Fire TV, Android TV, and AirTV. In a sense, this represents the road not traveled by Apple. Instead of finding ways to expand this system, in which each app gets its own space to advertise whatever it wants, Apple effectively abandoned it to build a different kind of aggregation. And while that approach arguably is more cohesive than other platforms—Fire TV and Android TV, for example—it also might have repulsed the biggest source of streaming video for cord cutters.